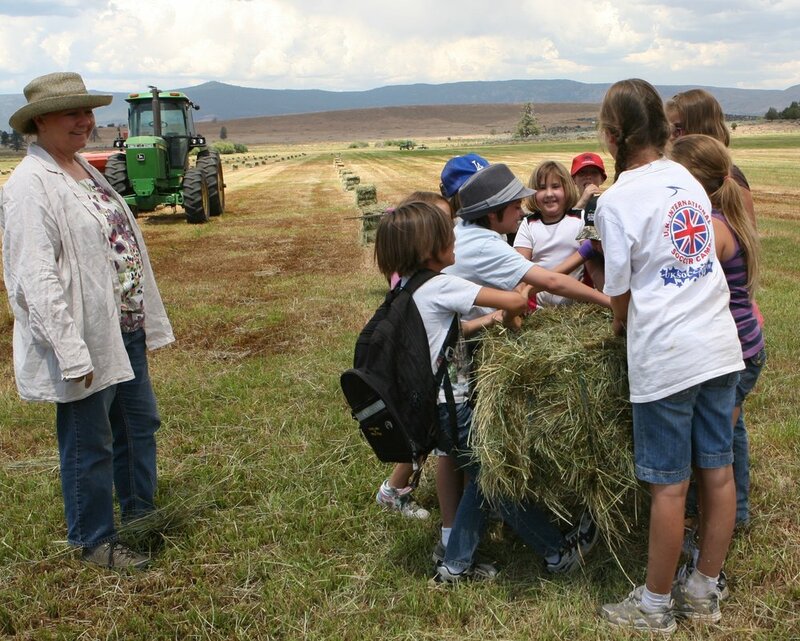 During this day camp for 8-12 year olds, children discover all that make their Lassen County home unique. Each day at camp, staff and regional natural resource professionals take campers hiking, climbing, swimming to learn about the hydrology, wildlife, ranching, and farming heritage, botany, archeology and geology of our region. Curriculum is designed to complement the state’s core curriculum for elementary school. 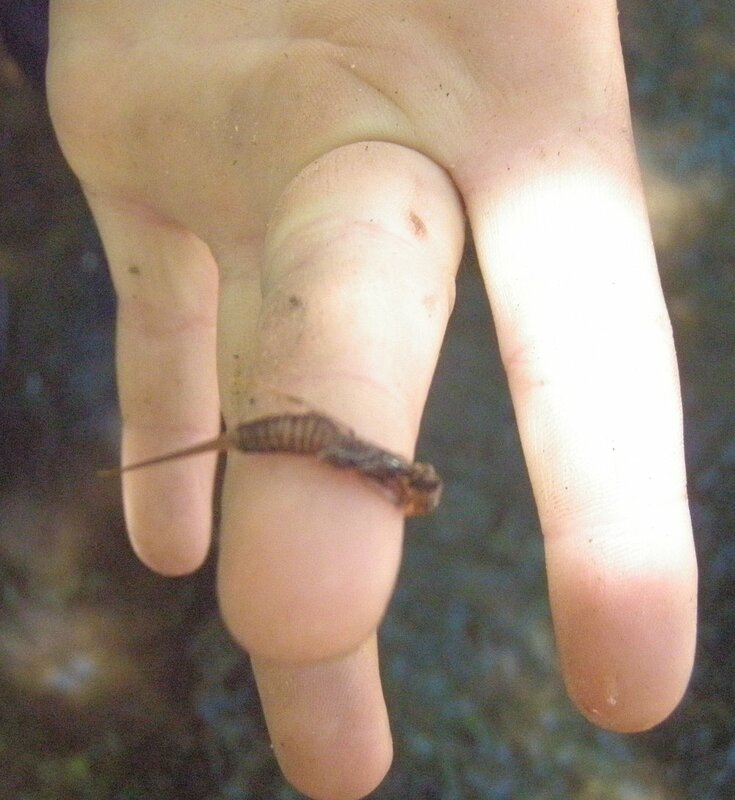 Lassen Land and Trails Trusts’ Nature Camp is ‘hands on’ learning at its best!